This payment estimator is provided for your convenience, and is intended as an educational tool only. Your actual payment is based on the RV you select, the contract length, your down payment, our valuation of your net trade-in, and rates and terms available to you based on your credit. 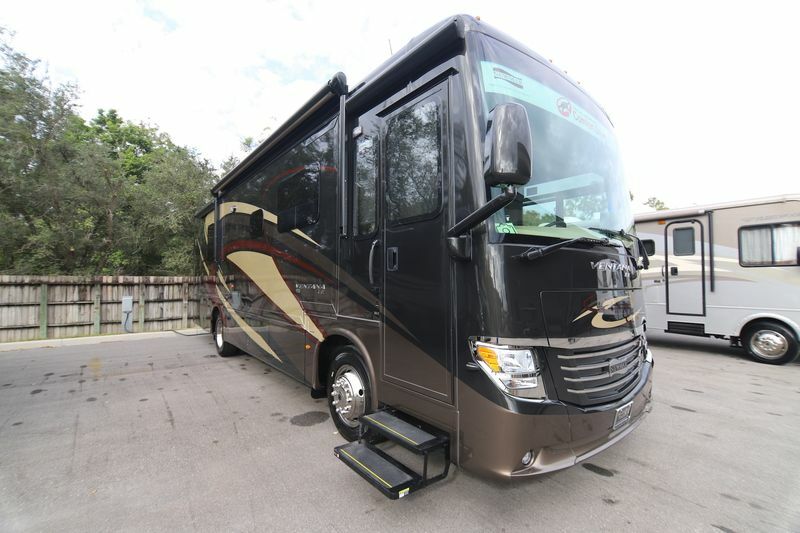 For actual terms and RV availability, please visit North Trail RV. Credit is subject to approval upon submission of a credit application to North Trail RV. Prices and specifications are subject to change without notice. All payment calculations are estimates only and are not quotes or contracts of any kind.